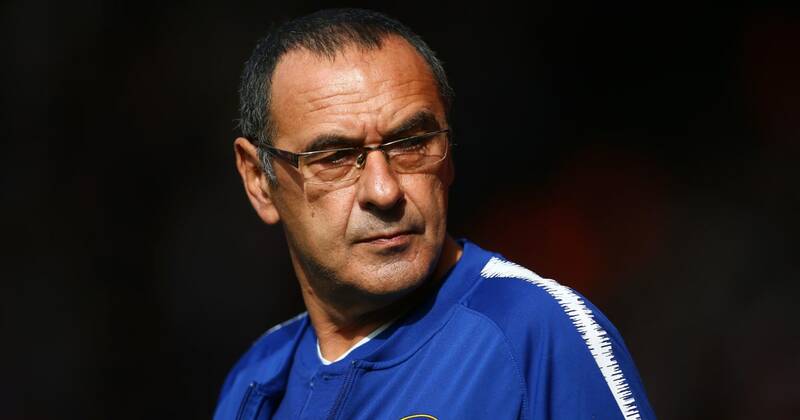 ?Chelsea manager Maurizio Sarri has enjoyed an excellent start to life at Stamford Bridge following his arrival in west London during the summer, but his former employer at Napoli has moved to criticise the Italian’s motives, insisting that Sarri is only driven by money. Sarri departed his role with the Serie A side for a new challenge as Antonio Conte’s replacement at ?Chelsea ahead of this season, but in a stunning claim, De Laurentiis blasted: “Sarri? I thought I had met a coach who would stay at ?Napoli for a long time,” the Napoli chief told ?Corriere dello Sport. So far with his new club, Sarri has guided Chelsea to second in the Premier League table as things stand, with the Blues level on points with ?Manchester City at the summit, after winning six and drawing two of their first eight league matches this season. Ancelotti has led Napoli to second in the Serie A table at present, with last season’s runners-up once again appearing to be the closest challengers to ?Juventus’ domestic crown.